After scoring a decent hit with his debut film, Run Raja Run, young filmmaker Sujeeth surprised everyone by getting Young Rebel Star Prabhas’ nod to his second project. Titled Saaho, Sujeeth’s second film has wrapped up a couple of major schedules in Hyderabad. 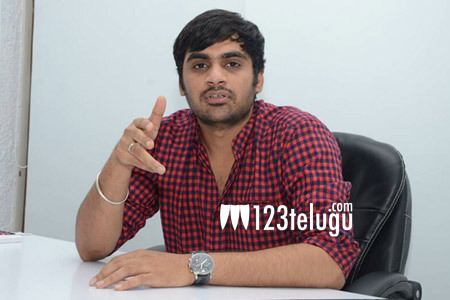 In his latest interview with a leading English daily, Sujeeth said that directing a gigantic movie like Saaho is like directing ten movies together. Sujeeth said Prabhas treats him like his brother. Saaho’s next major schedule will take place in the UAE. The unit will fly to the desert paradise in the third week of November.